If the mere sound of the word velvet makes you squeamish, it shouldn’t. The fabric has been worn by kings and rock stars alike, and since your style probably lies somewhere between those extremes, there’s definitely a place in your wardrobe for velvet. For a company sponsored cocktail or Christmas party, take your initial cues from your company’s dress policy. 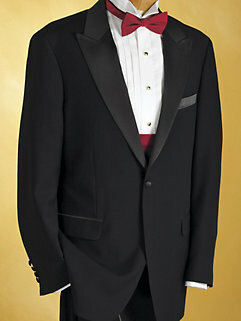 If you work in a suit and tie environment, you can assume that suits will be worn at these types of social events. 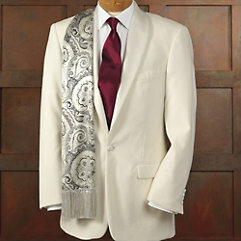 It is, however, recommended to switch from your normal solid white or blue dress shirt to something more fashionable. 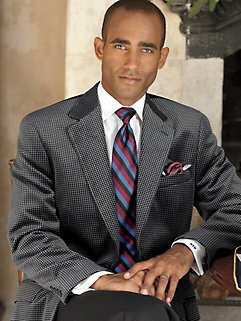 Try a striped dress shirt , check dress shirt, or a shirt with a contrasting white collar. For a more formal look, wear a French cuff shirt.